I think it's fair to say everytime how a band has delivered a new record to us it's blown their previous release out of the water. None more so than imp. 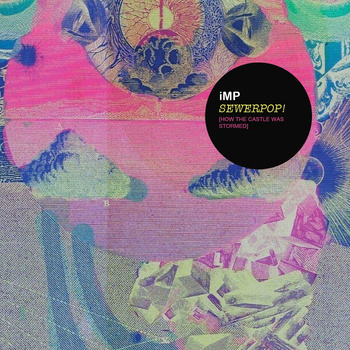 While we loved (and still do) their debut Just Destroyer EP, nothing could have readied us for the pop gems of Sewerpop. There's so much packed into the four tracks, imp seem to have more ideas in three minutes than most bands can dream of in a lifetime. They even had so many titles for the EP that they decided to use two.